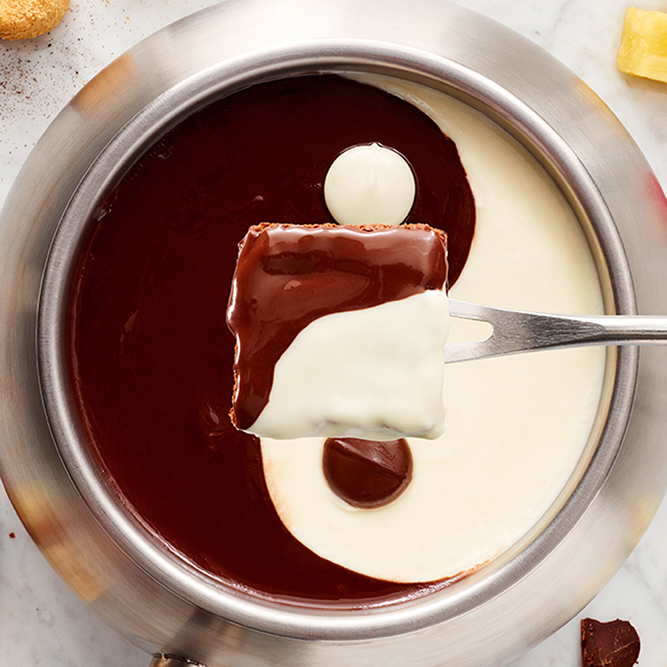 Link to Scrumptious chocolate fondues! 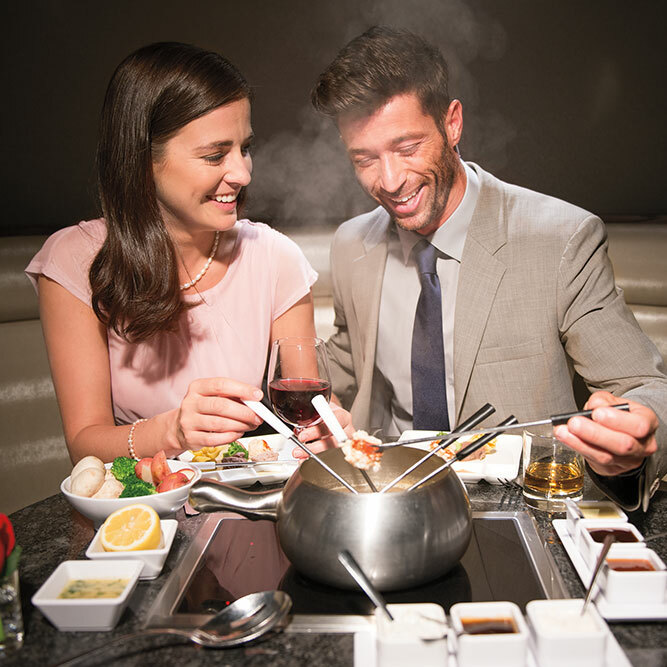 Unforgettable dinners in Kansas City start at The Melting Pot—and they don’t end until you try our famous fondues. 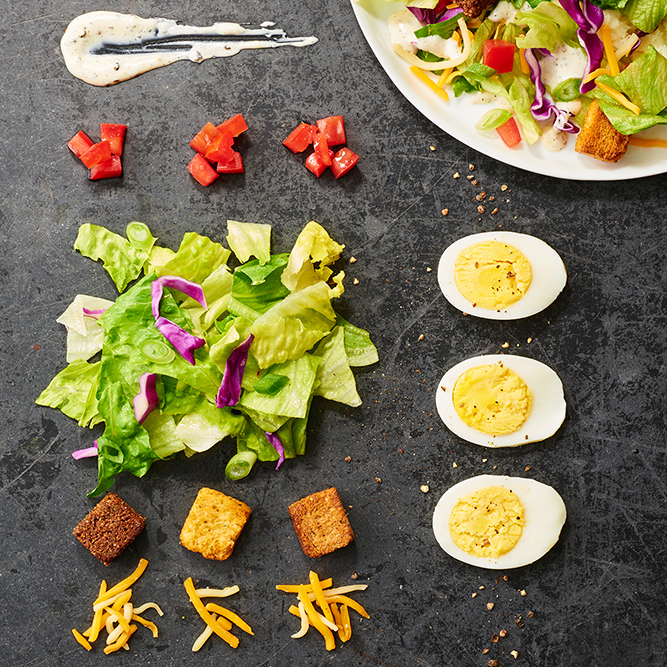 In Missouri’s largest city, only big appetites will do. 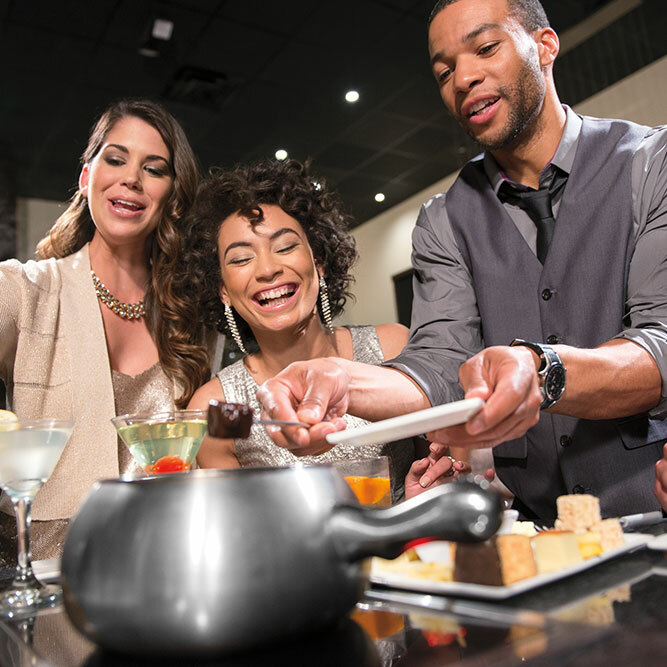 Travel to The Melting Pot of Kansas City for a dining experience unlike any offered downtown. 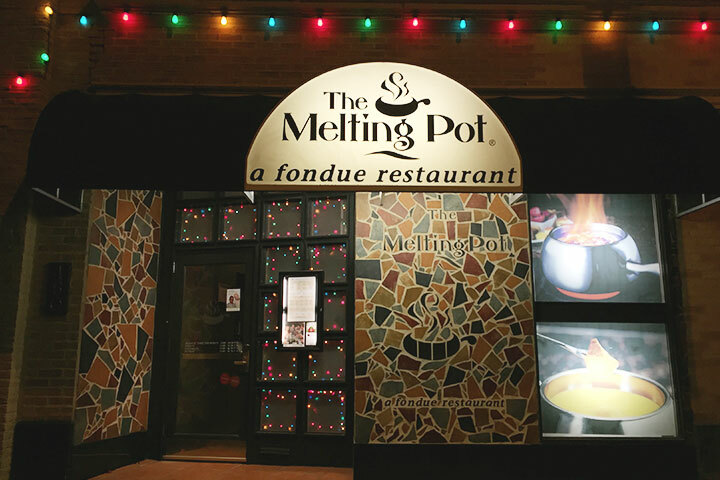 Savor the sweet smells wafting to the front door and take a seat in front of a steaming pot of fondue. 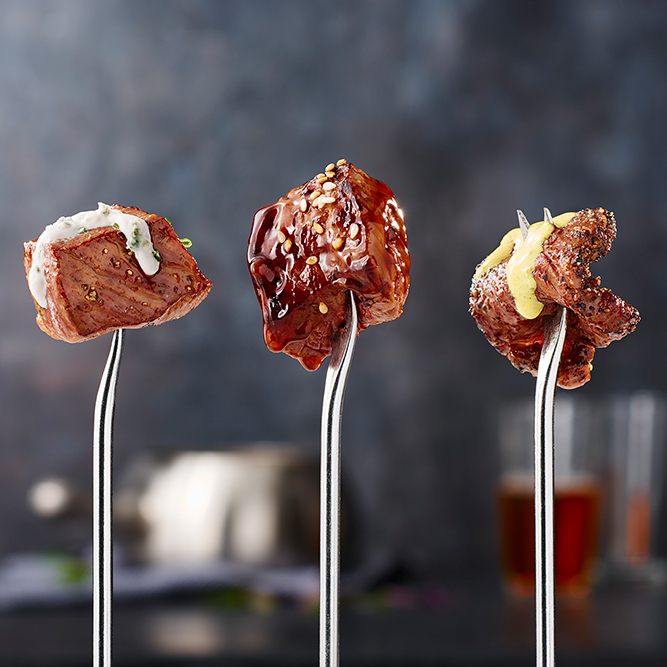 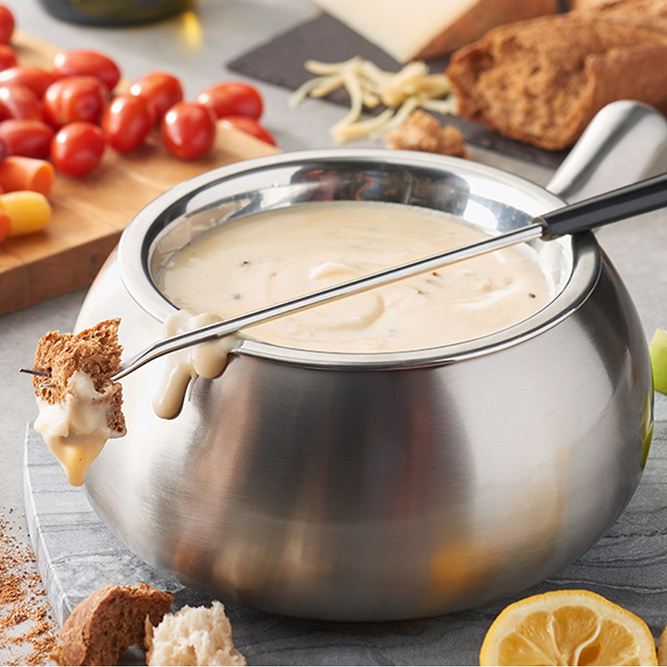 Grab a skewer and dip breads, cheeses, meats, and fruits into a flavorful fondue concoction. 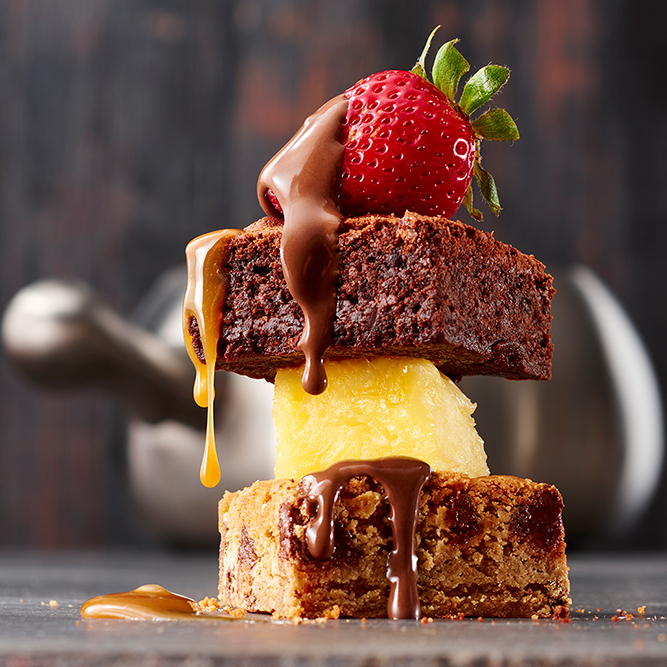 Mealtimes are memorable again, which is why we host so many special occasions and romantic dates every year. 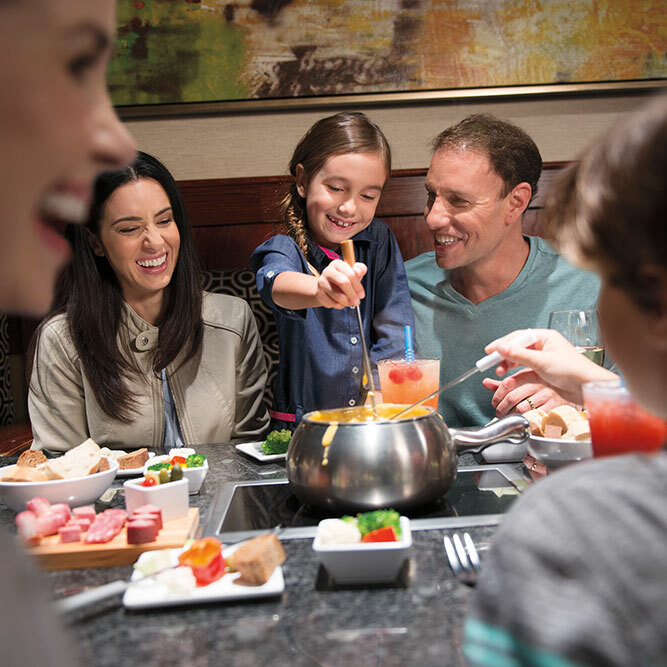 Our atmosphere is relaxing, so newcomers know they are in good hands with our great setting and exceptional cuisines. 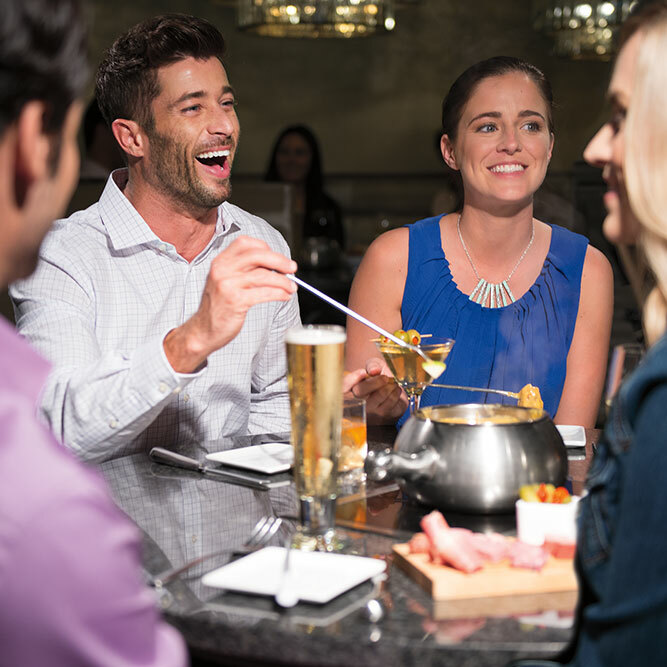 We’re a fine-dining restaurant that hasn’t forgotten how to have fun. 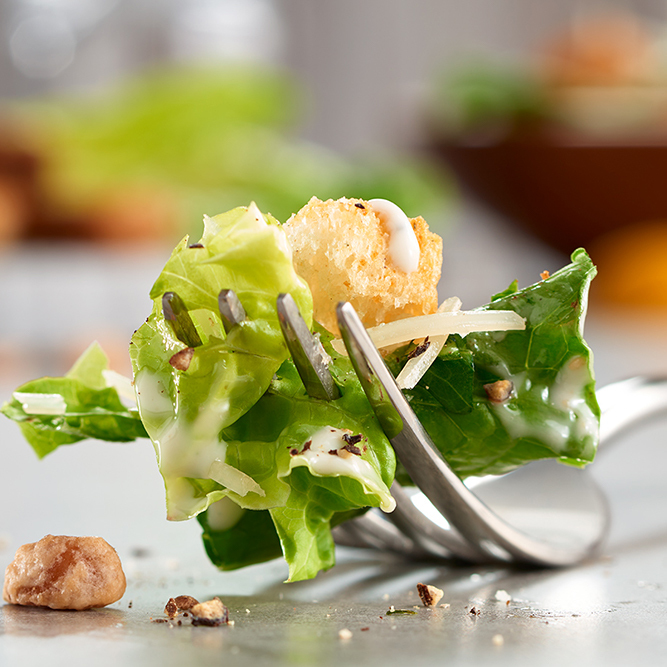 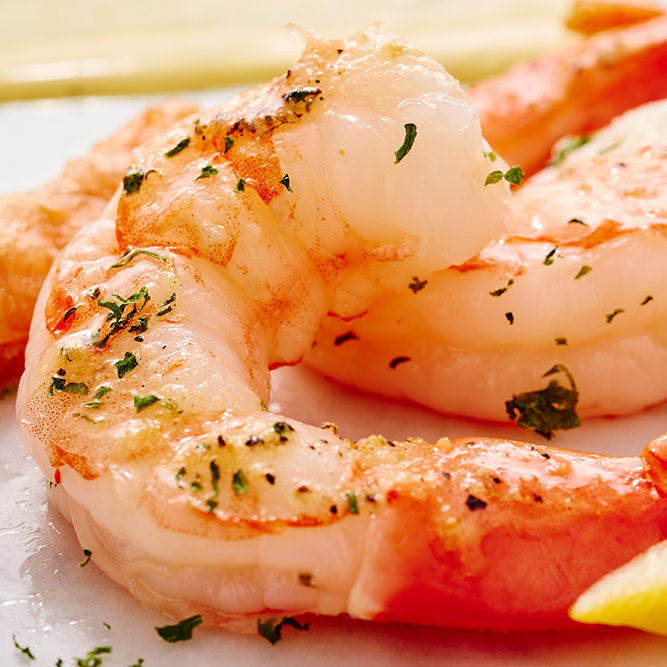 So join us today with friends and family for a dinner you won’t soon forget.